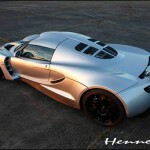 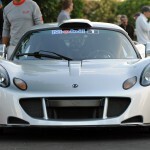 1200HP The Hennessey Venom Car GT: 0 to 265.7 mph in 2 Miles! 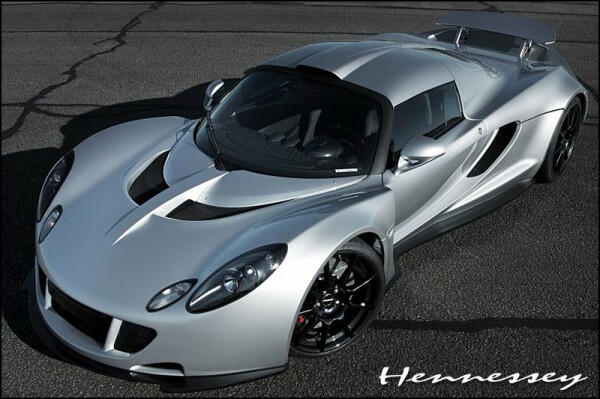 From the moment you see it, it`s hard to take you eyes off of the Hennessey Venom Car. 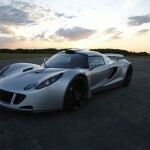 It`s just out of mind stunning! 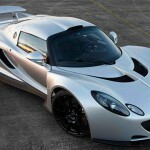 To give you the full plate, here is some basic info about its specifications. 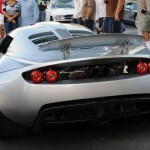 Look at this insane Venom GT setting a Guinness World Record on this link!